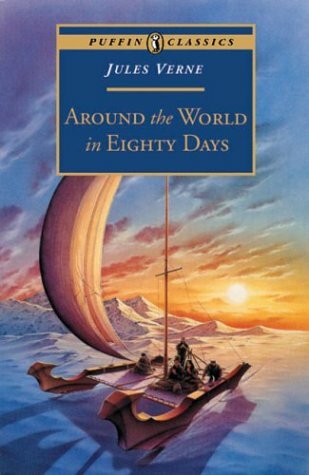 The amazing travels of the impeccably punctual Phileas Fogg and his servant Passepartout is a great adventure story. Phileas Fogg is always so punctual that his friends at the gentleman's club make an offhanded bet that he could travel all the way around the world and still be on time. Phileas takes the challenge, but along the way has to make some difficult moral decisions- if he does the right thing it will take more time and put him behind schedule, if he keeps to his schedule can he live with himself? Not only is this a great read, but it deals with the more difficult ideas of the application of your beliefs and taking responsibility for your actions.